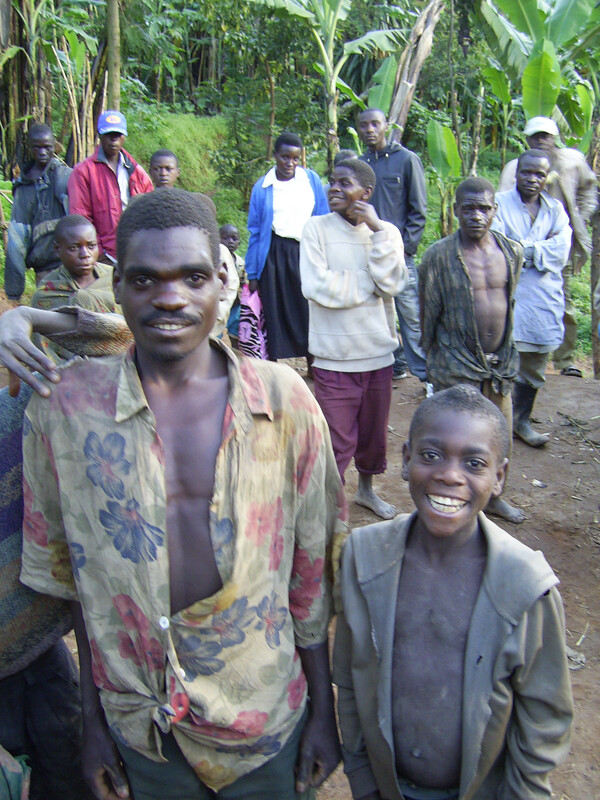 It took me a long bus ride of 30 hours to step my foot in Uganda. 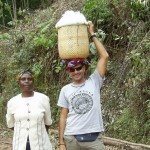 I was on my trip to East Africa with my friend Nikos. So after 30 hours of bus ride and delays we arrived at the capital Kampala. 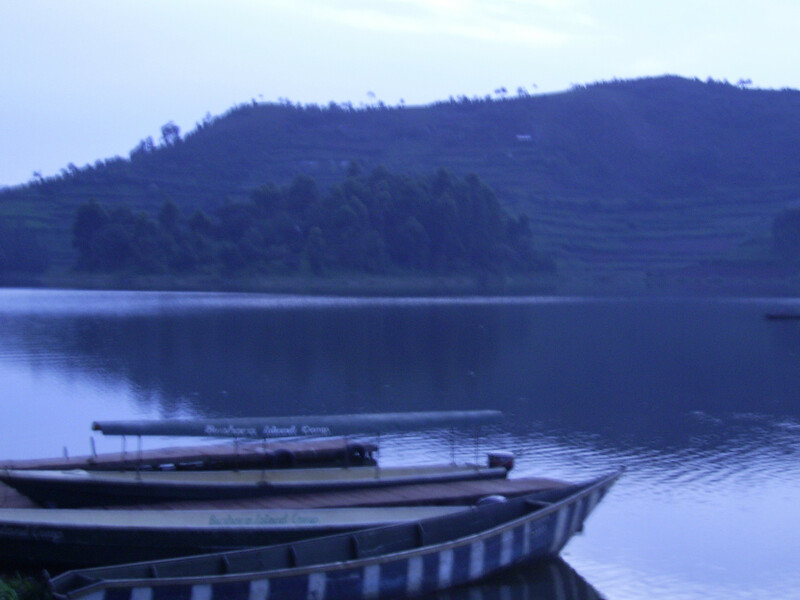 Uganda is the home of the highest mountain range in Africa and of course the source of the mighty Nile. My information about this place of the world, except for the genocide that took place here under the power of Idi Amin, was very little. 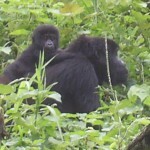 I knew that it has a lot of national parks, that Kampala is one of the safest capitals in Africa nowadays and that this small piece of land has the highest concentration of primates on earth. 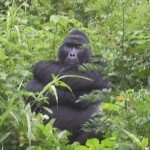 All that sounded pretty good, so I made Uganda my last stop in my East Africa trip. We got used to Kampala’s nightlife after our long, painful bus ride and we started to arrange our visit to Jinja, a small dusty town, the last gateway to the source of the Nile. We took a dirt road in the middle of nowhere and an uninspiring sign saying “The Source of the Nile” in garish red and yellow letters appeared on the road. I was finally there. We camped right under the Bujagali Falls. The next morning waking up next to the killer view of the falls is something I will always remember. I couldn’t help myself but go rafting the waters of the Nile. It was my first time rafting and I think it will take a very long time to raft a river so unforgettable. 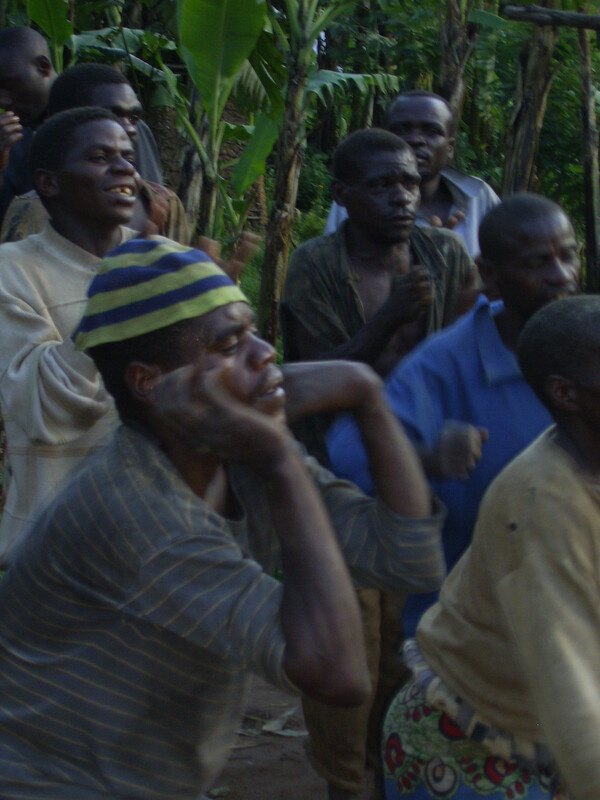 We kept the best of Uganda for last. 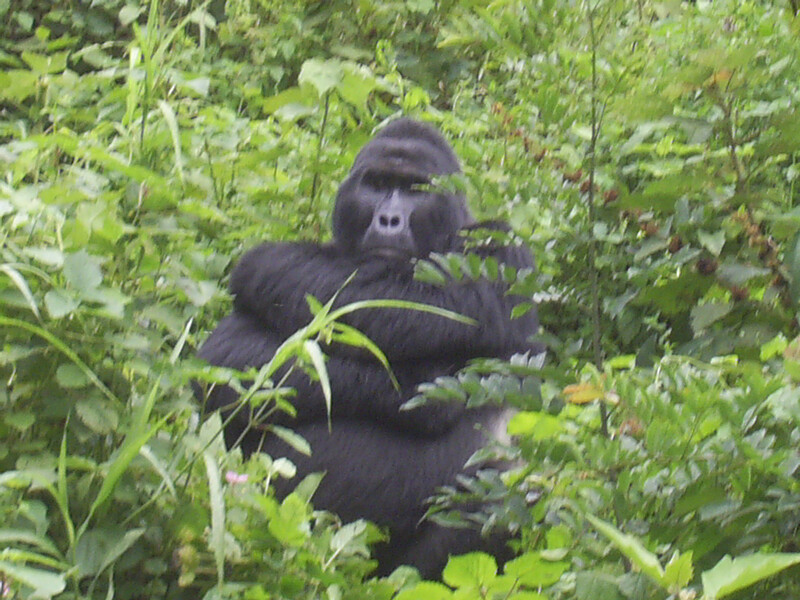 The Bwindi National Park is the home of the mountain gorillas and our task was to track a group of them and watch some of their life’s moments. Although the permission was really expensive to get since they are an endangered species, I didn’t hesitate for a minute and joined the next day’s group. 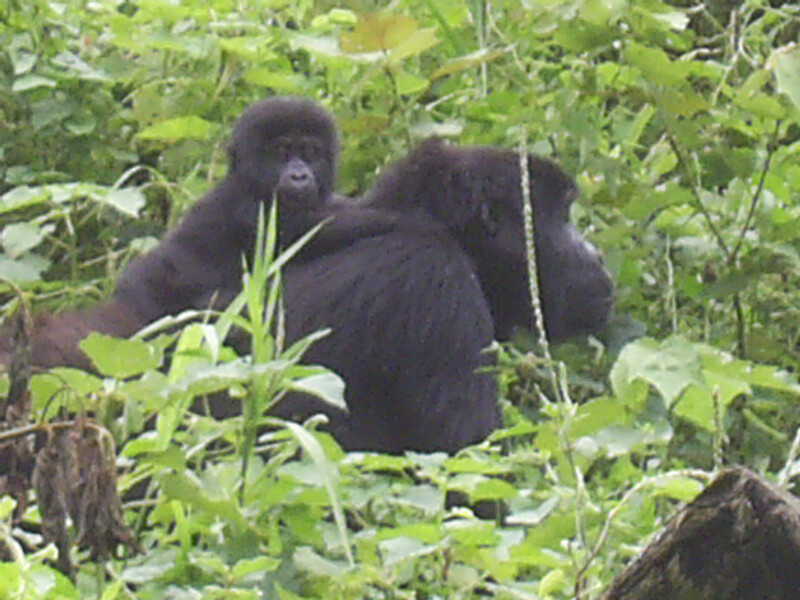 It was the highlight of my whole trip despite the muddy trek and the difficulties we went through to spend thirty minutes (that’s the time they allow you) with one of the silverback gorilla families we tracked down at the side of a steep hill. 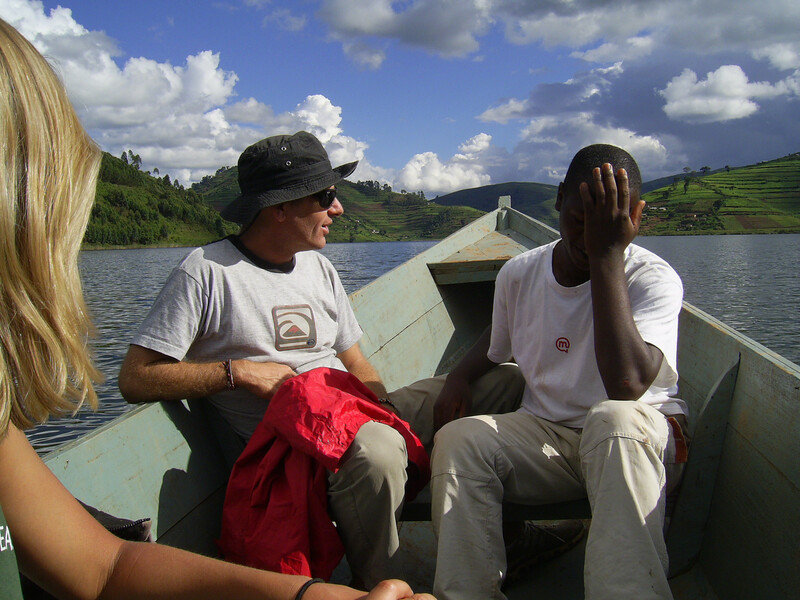 My three-day trek was over and I decided to head to Lake Bunyonyi, to spend my last days there and visit the small communities of the Pigmies still living on the lake shore. There I met Lucky, a 9-year old kid. 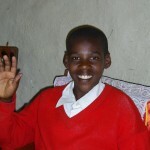 I took on the responsibility of sponsoring him and his family through high school. It’s ironic but with a very small amount of money that is practically of no value for us, a kid in Africa gets education and the hope for a better life. I met his mother and sisters and they invited me for lunch even though it was just a sweet potato. It was probably their only meal, so sharing it with me made me proud. 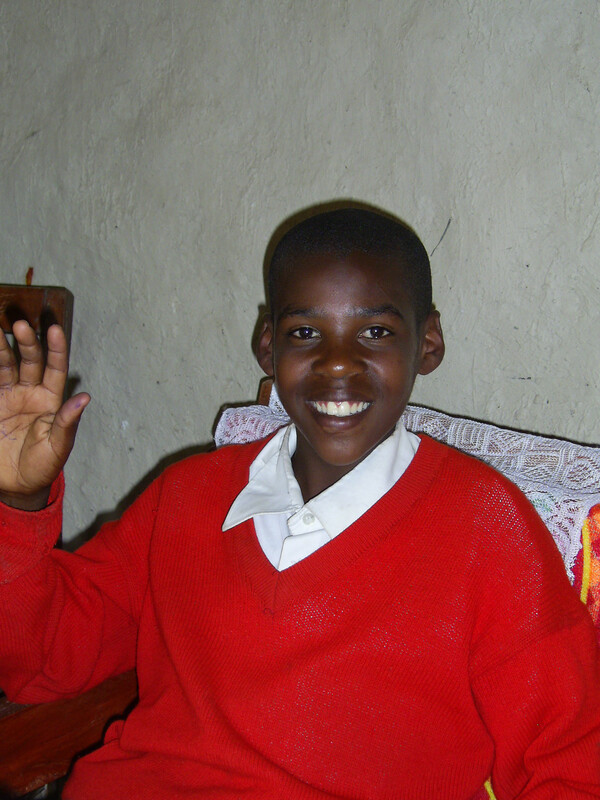 I even visited his school and gave everyone in his class pens and notebooks. Those moments really made me reconsider a lot of values in my life. 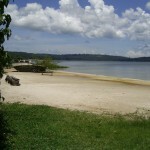 With some help from Lucky, we took a paddle boat and paddled all the way to the village of the Pigmies. 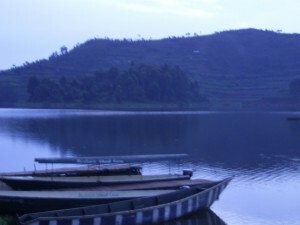 The lake itself looks like something out of a Hobbit movie, with lots of terraced fields plunging into hidden bays. 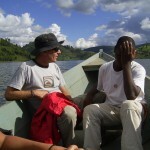 Our accommodation was in Bunyonyi overland camp and that is where I met Lucky (my African kid from now on). The few moments that I shared with this kid really made me change the way I see life now. After a quick pass from Lake Victoria, the biggest lake in East Africa, I completed my visit and it was time to say goodbye. 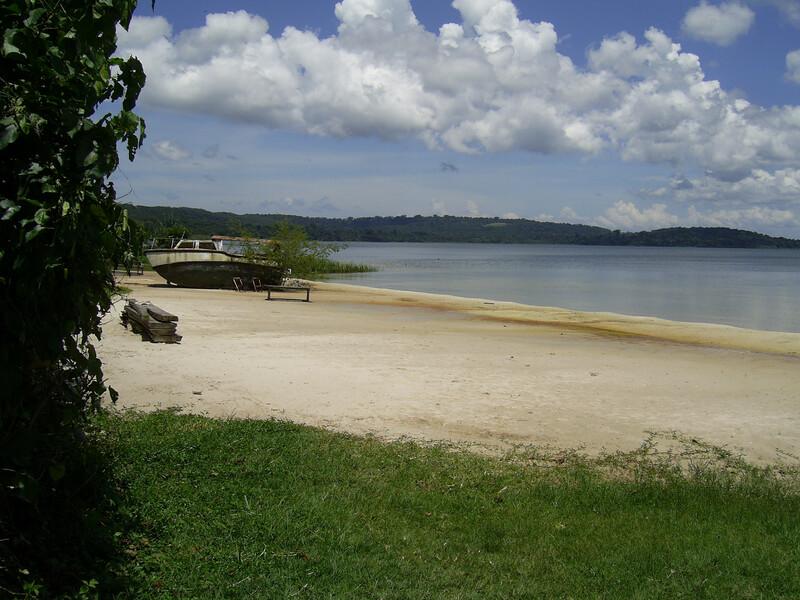 I was told that in 1907 the unknown then pioneering tourist Winston Churchill called Uganda “the Pearl of Africa”. He was right. 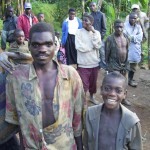 Uganda, after many racial massacres, is thankfully recovering. If you mention this country to anyone, the first thing that comes to their mind is the brutality of Idi Amin and the mass killings during his years in power. Thankfully he died in exile and the nation has put all this behind and looks at the future. 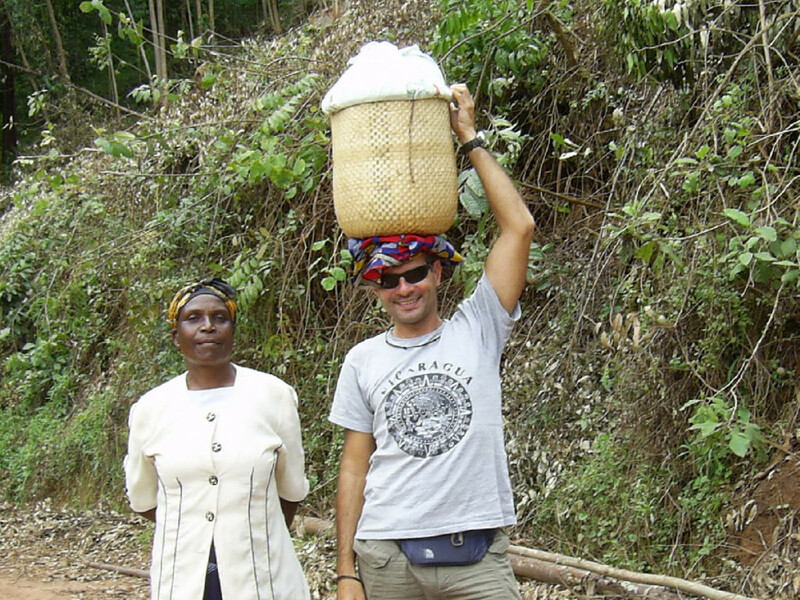 I came here a Muzungu, as the locals call us white people, but after four months in Africa, I left definitely as a wiser Muzungu. Thanks for all the things I learnt from all you people out there in the Black Continent. My heart will always be with you.